Ramayya vasthayya talkie part shooting completed recently. Almost 80 % talkie completed. Now , Romantic song shooting going on at Hyderabad. Harish Shankar favorite lyricist Sahithi penned lyrics for this romantic duet. Harish Shankar recently tweeted some lyrics about this song. After this song shooting Jr Ntr will join Rabhasa shooting for the first schedule. 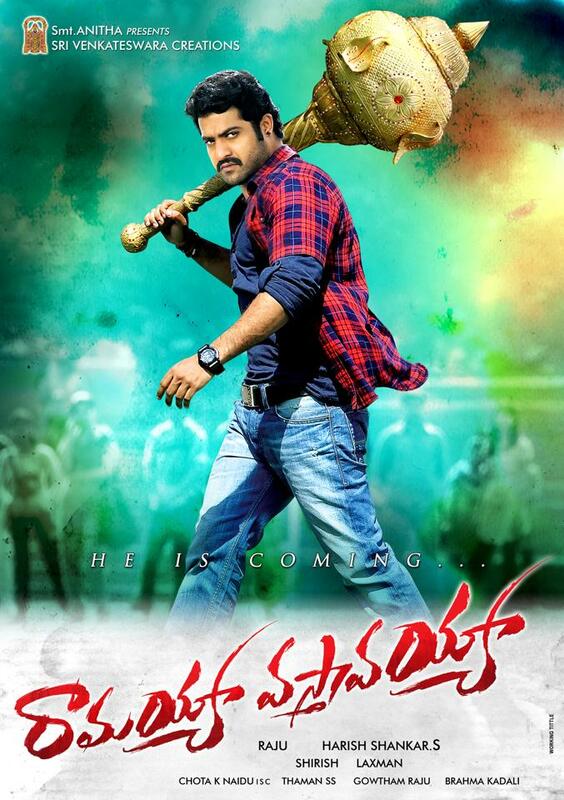 Ramayya Vasthavayya is directed by Harish Shankar. Samantha & Shruthi are the leading ladies. Bommali Ravi shankar playing Negative role. SS Thaman composing music for this flick. Dil Raju producing this movie.